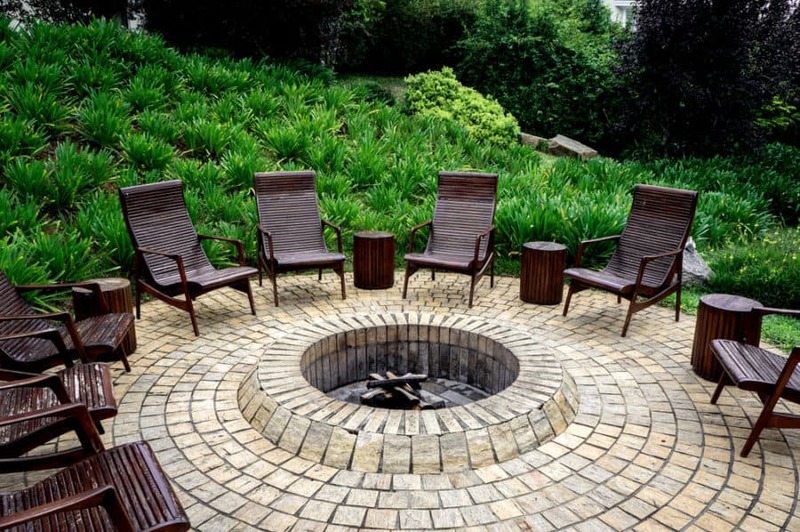 A fire pit can easily be one of the most convenient and fun additions to your house. On top of adding a decorative touch to any space, it serves a wide array of practical purposes. Whether you want to host a summer outdoor cookout or just have a drink with friends around it, a simple fire pit can become the centerpiece of your backyard. There are several advantages to having a fire pit in your yard. Besides the decorative and practical components mentioned above, it can provide several intangible benefits. For example, an outdoor fire pit will undoubtedly increase the quality time that you spend with your family and friends. This, in turn, can contribute to reinforcing your bond with the people that you care for. 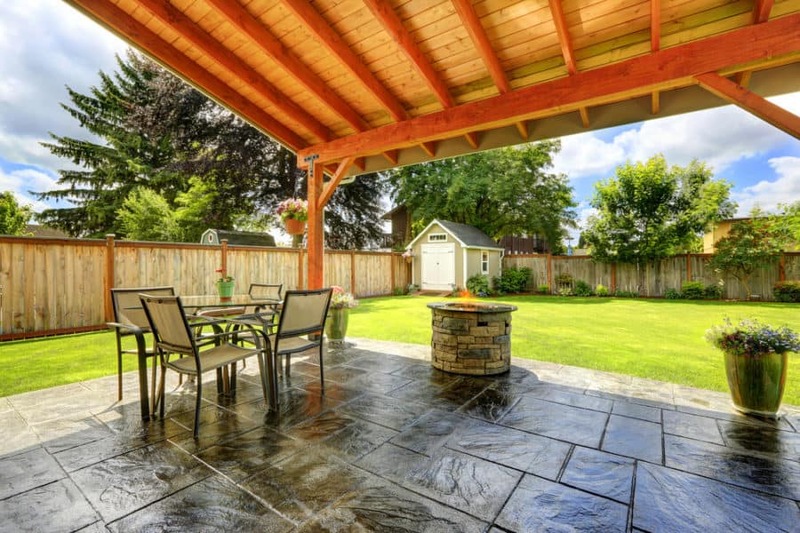 When you’re in the market for a fire pit, there are several factors that you have to keep in mind. The first thing that you should be aware of is the space that is available in your yard. A lot of people make the mistake of getting a fire pit that doesn’t quite fit the area. For example, a small one in a large yard will not be able to provide adequate function, whereas a larger one would occupy a disproportionate space in the yard. Using an outdoor fire pit does require some precautions. For instance, having pets or children necessitates taking a number of measures in order to ensure their safety at all times. Several cases of serious injuries occur every year, so you can never be too safe when you’re securing the area around your fire pit. Outdoor fire pits pose other risks that can compromise air quality and the impact extends outside the confines of your own home. In fact, the U.S. Environmental Protection Agency has stated that poorly-constructed fire pits emit small particles that embed themselves into the respiratory system, leading to various health issues such as bronchitis and allergy attacks. To minimize these effects, it’s advisable that you get your fire pit installed by an experienced and trusted professional. 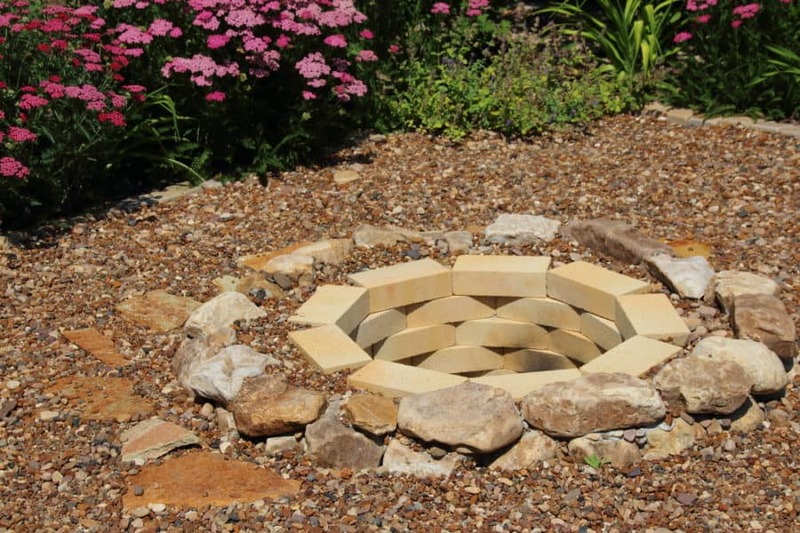 As far as the different styles of fire pits go, the options are almost endless. They come in different shapes, sizes, and styles; and regardless of your preferences or available outdoor space, you are bound to find an option that suits your needs. More importantly, the majority of DIY fire pits exudes an air of genuineness and the price is often budget-friendly. 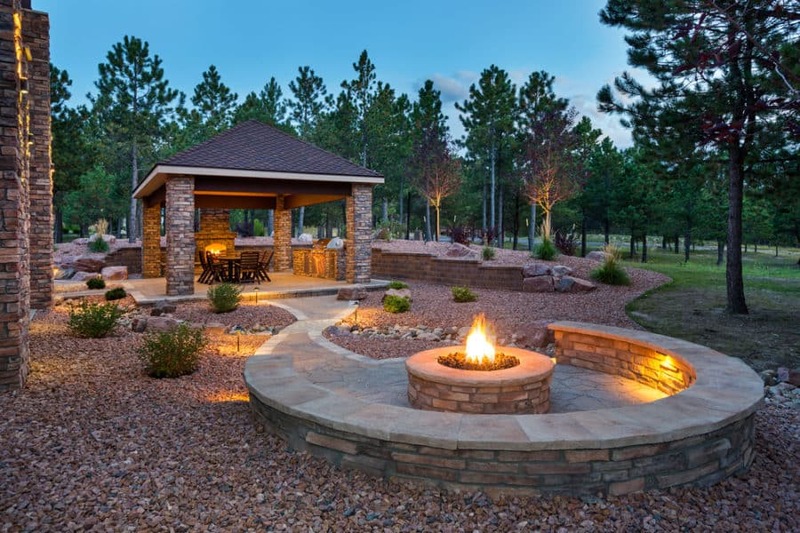 In this article, we’ll help you pick the right option for your yard by sharing some of the most original and inventive outdoor fire pit ideas we could find. 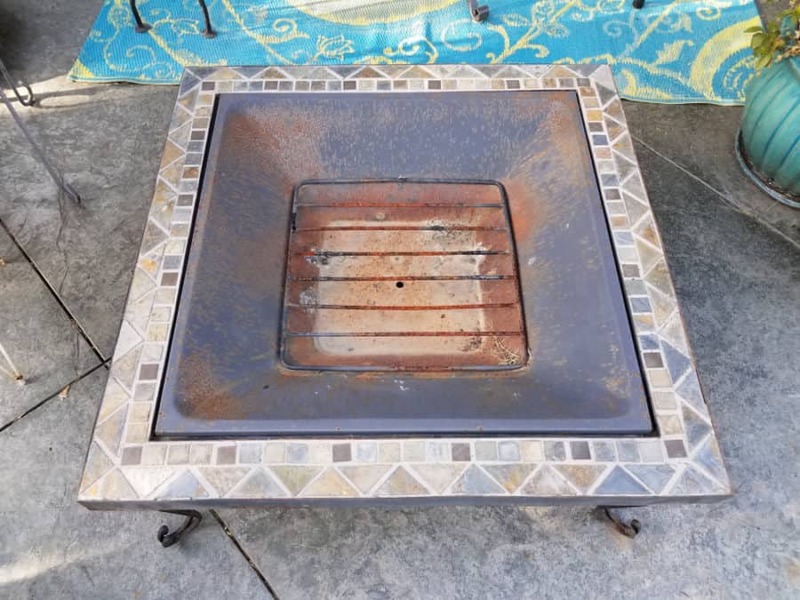 Square fire pits constitute an original departure from the standard circular design. They’re built using a combination of concrete blocks and concrete mix. 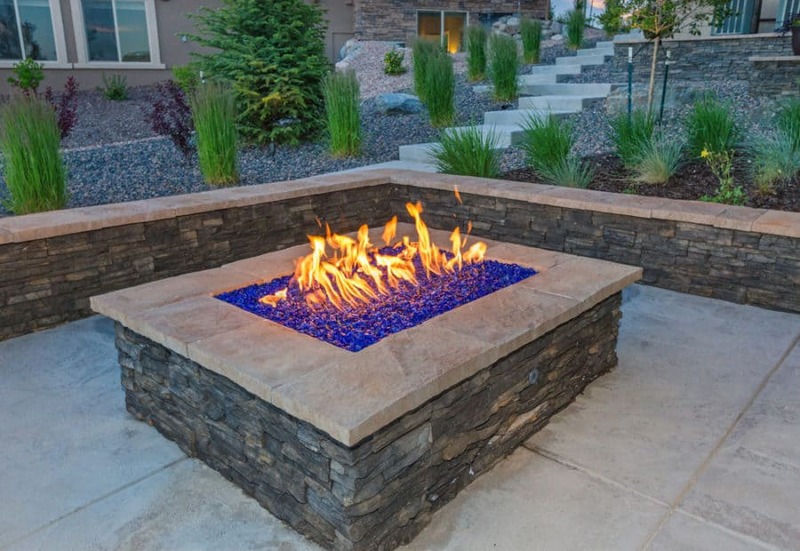 Furthermore, the colored glass adds a new dimension and glow to the fire pit and gives it a unique and stylish feel. Stone fire pits boast a seamless design that fits well in any type of backyard. More importantly, they’re easy to build if you’re planning to go the DIY route. 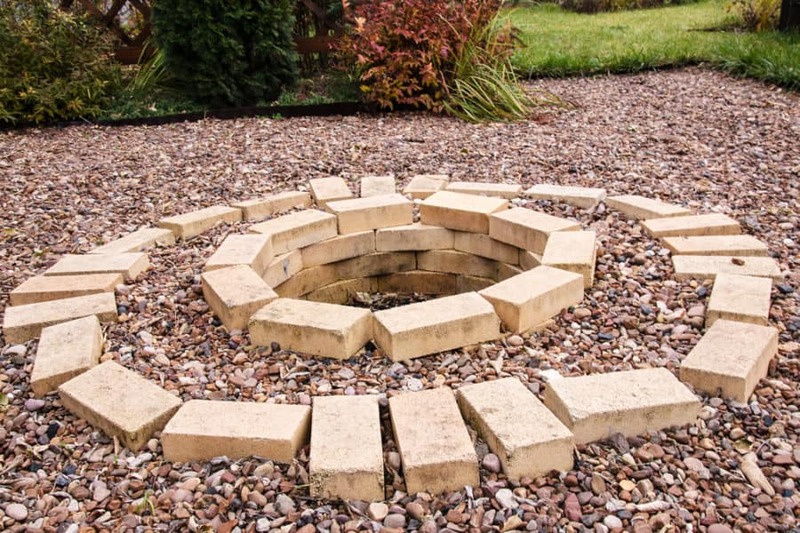 You simply need to outline the area where you want to build the fire pit, lay some stone bricks, and use industrial-grade glue or cement to bind everything together. Base level (also known as in-ground) fire pits look absolutely stunning when they’re built properly. They easily blend in with the surrounding landscape and decor without detracting too much from other areas of the backyard. They’re built by digging a deep base into the ground, that’s why it’s imperative that you assess the quality of the soil before beginning the project. For more base level ideas, take a look at our In-Ground Fire Pits article! 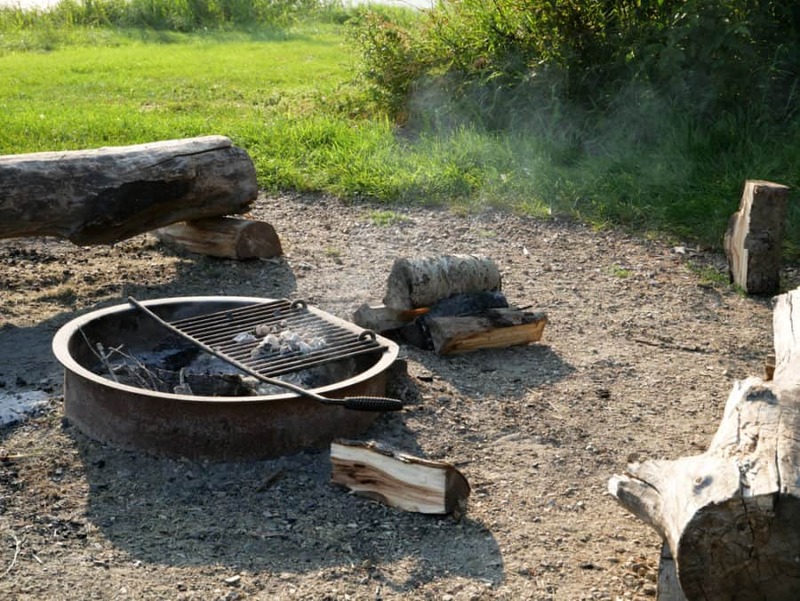 This is one of the simplest fire pits that you can build in your backyard. It creates a warm and inviting atmosphere and is ideal for small gatherings with friends. It’s usually made from reinforced concrete and features a natural cement finish. 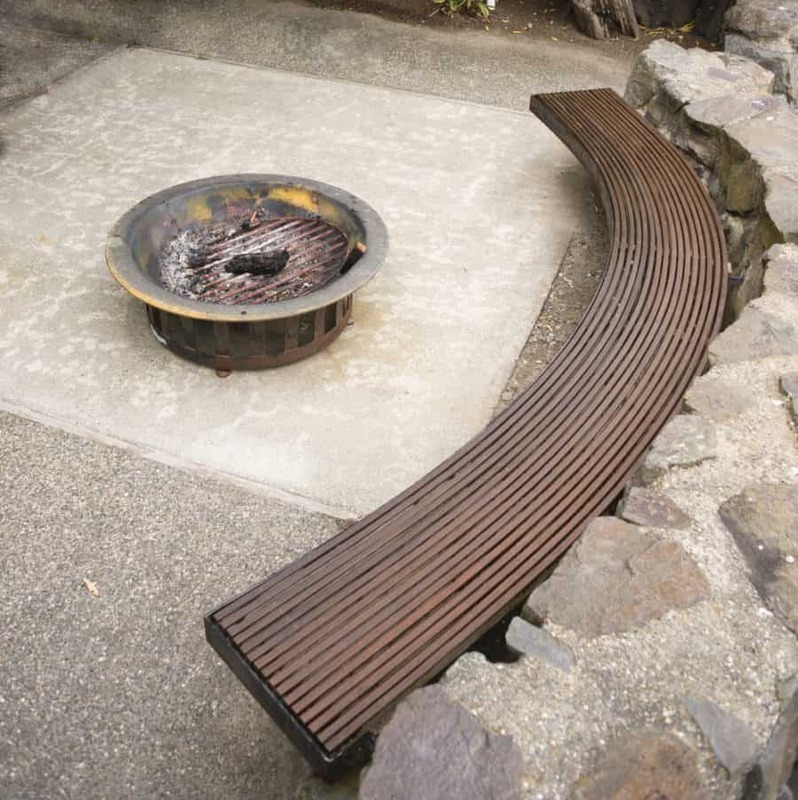 This style of fire pit perfectly simulates the experience of being at a hot spring. On top of being extremely easy to build, it’s perfect for a romantic evening with your significant other. Artificial landscape rocks are a great option if you don’t want to use excessively heavy natural rocks. 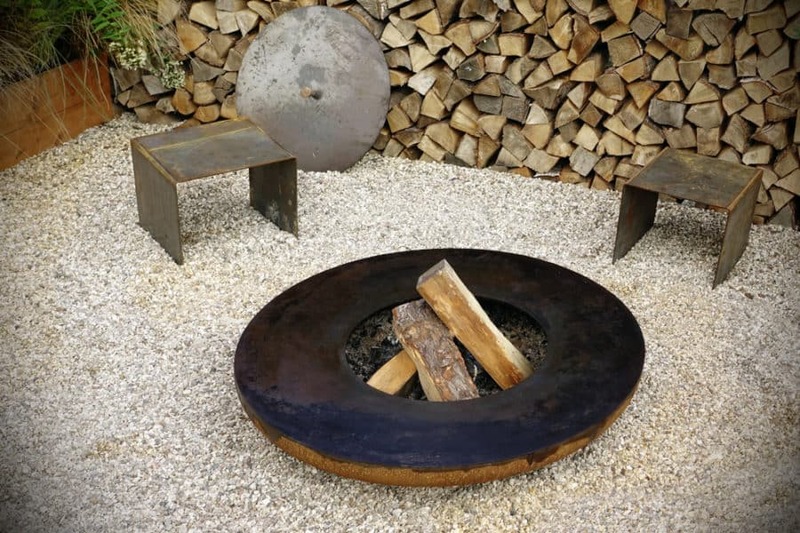 It doesn’t get more straightforward than this minimalist-style fire pit. Building it is simply predicated on tracing out the shape of the pit and stacking up concrete blocks on top of each other. The simple construction is tailored for people on a tight budget. Decorative fire pits are a good idea if you’re more concerned about aesthetics than actual functionality. They bring a camping ambiance to your garden and enhance the overall décor of your backyard. They’re typically set on a stone or on a gravel area where chairs and benches are also placed. 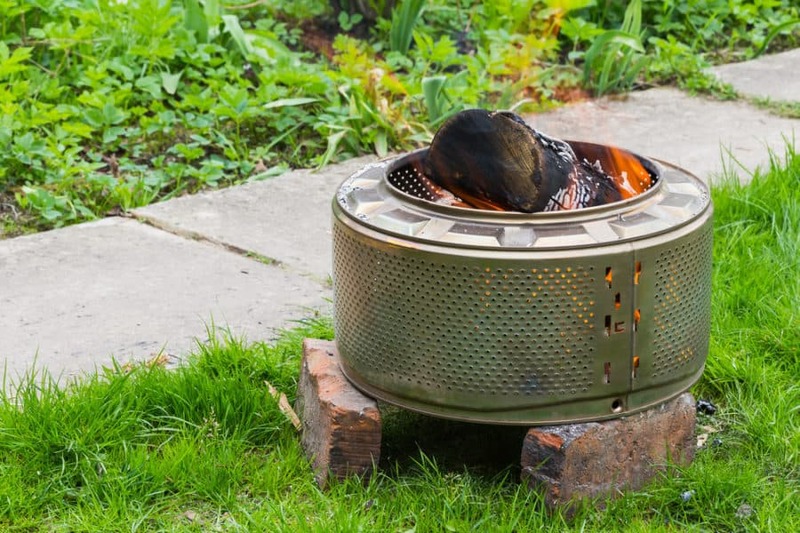 As the name suggests, this fire pit is made from the drum of a washing machine. 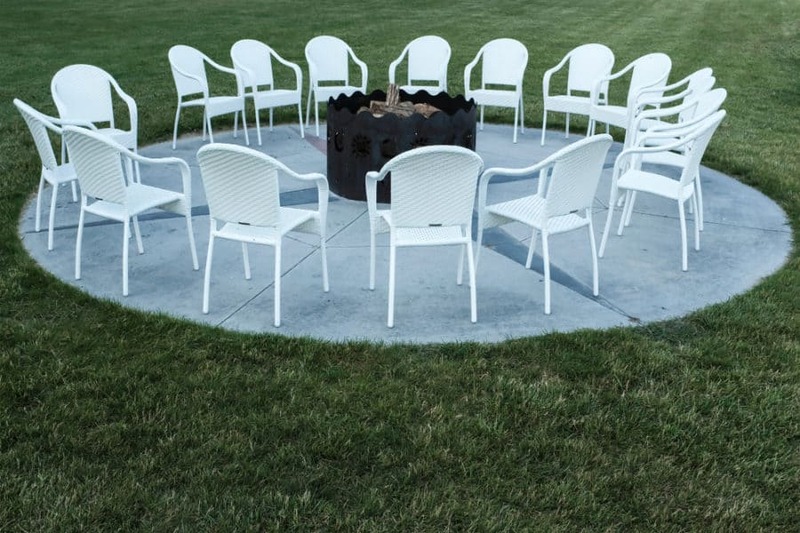 They’re extremely simple to make and are a cost-effective way to experience the fun of sitting around a fire pit in your backyard. This is one of the most popular fire pit setups. The wide wood bench allows you to sit with your close friends and family members in a cozy and warm atmosphere. The biggest advantage of this setup is that all its components are pre-made. This is probably the most eye-pleasing design in this list. The combination of the well-crafted stone fire pit and the matching floor tile results in a visually-pleasing setting that feels warm and inviting. You can further enhance this setup by getting a table and set of chairs that complement the color patterns of the tile. This fire pit table is ideal for having an intimate one-on-one conversation with someone close to you. Its exquisite porcelain tile is reminiscent of luxurious furniture and the atmosphere that it creates in your patio is both intimate and elegant. This elaborate setting evokes an unmistakable high-end vibe. The way the fire pit seamlessly blends with the stone floor results in a beautiful layout that’s quite unique and distinct. The rustic chairs are light, remarkably comfortable, and are a perfect fit with the overall setup. The secret to this design’s effectiveness lies in the perfect color contrast between the fire pit, the chairs, and the floor. Gatherings around the fire with a large group of friends can be very enjoyable when you’re in the midst of this serene space. If you don’t feel like bothering with elaborate settings and complex floor designs, you always have the option of going completely old-school. A small iron fire pit coupled with a few logs for visual effect is all you need to create the ideal retro setting. Fire pits that feature big iron hoods aren’t just aesthetically pleasing; they’re also quite convenient when it comes to regulating the amount of smoke in your backyard. This is especially valuable if you don’t have a lot of outdoor space and are worried about the smoke getting inside the house. This is yet another simple setting that draws inspiration from outdoor campfires. The fire is made using a bundle of wood and a circle of rocks is placed around the pit. This is a great option if you want to recreate a camping vibe in the comfort of your own home. Just because you live in a cold climate, doesn’t mean that you can’t enjoy an outdoor hang out with your friends. A large fire pit can provide ample heat, even in extremely cold weather. 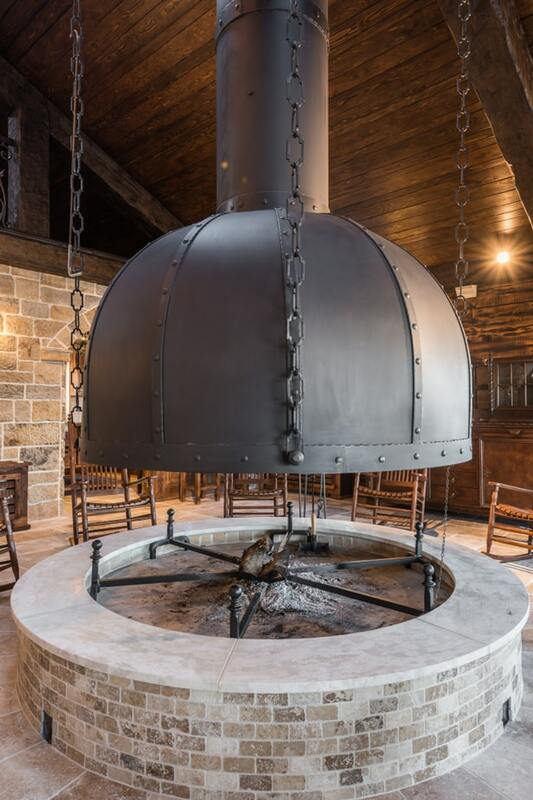 The visual quality of this fire pit is simply immaculate. The mixture of the yellow aluminous bricks and natural pebble floor creates an autumn-themed area in your backyard. This is a nice mixture of natural and man-made components. The log stools and leaf-covered floor perfectly replicate the setting of an outdoor camp. This exquisite design is for anyone that favors convenience and practicality over everything else. 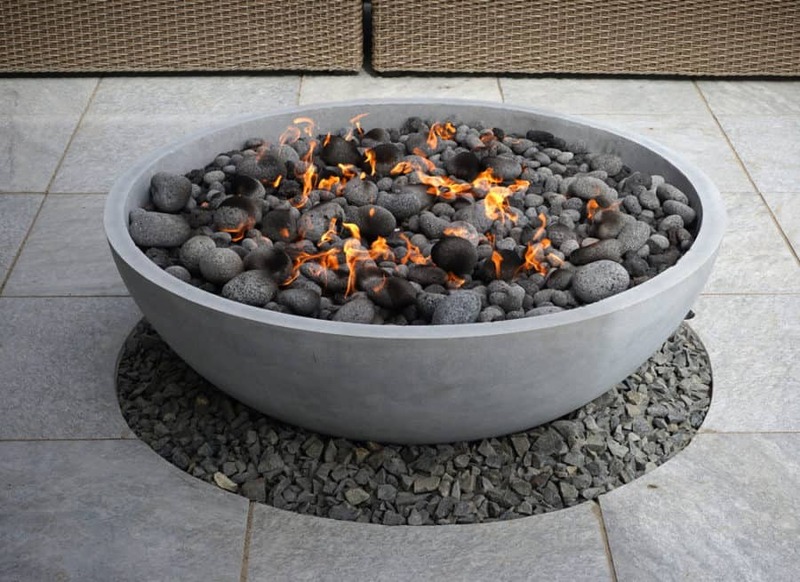 This style of fire pit is easy to use, energy-efficient and doesn’t occupy a lot of space in the backyard. If you’re thinking of getting a fire pit, you’d probably like to occasionally use it as a grill. A fire pit/grill combo is the perfect pick for beginners who don’t know how to operate complex fire pits. 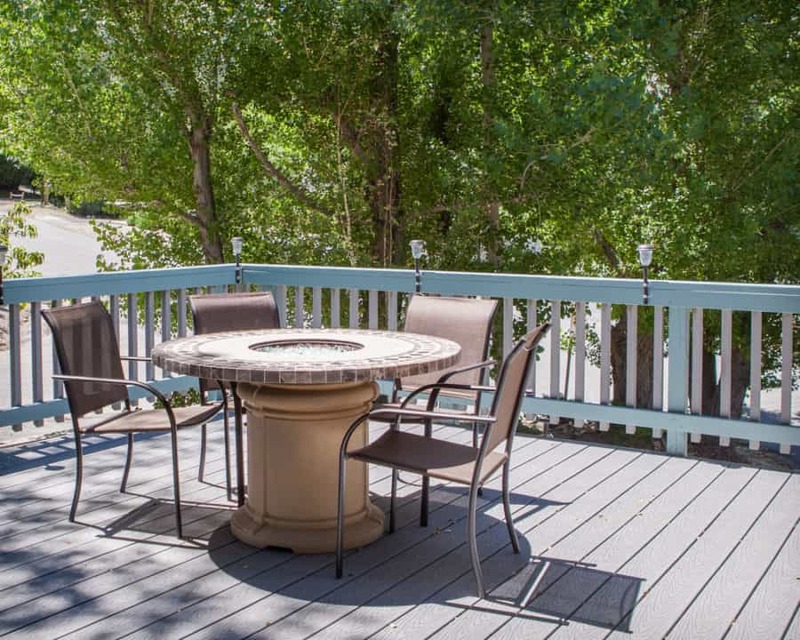 This list of outdoor fire pit ideas is by no means comprehensive. Think outside the box and apply your own twists to these concepts in order to get a more personalized setup. Need more backyard design ideas? Check out our Vinyl Fence Ideas, Front Porch Ideas, Enclosed Patio Ideas, Rope Light Ideas, and Landscape Border Ideas articles!